When you’re on a mission to bag a few peaks or walk the city streets, take the Cotopaxi Inca 26L Backpack along. I’ve found that it’s the perfect go-to for day trips and weekend getaways of all kinds. 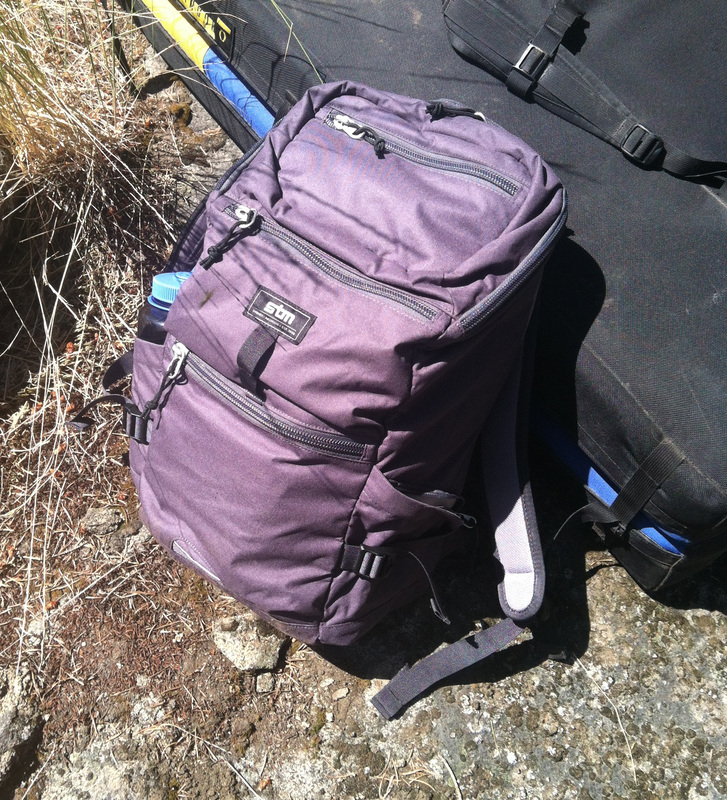 I had the opportunity to test the Inca 26L technical daypack from Cotapaxi this fall. If you haven’t yet heard of the Utah-based Cotopaxi, they launched in April of 2014 with great inspiration behind their company. They make their gear with ethics in mind by donating a portion of the profit from each product sold to support a humanitarian cause. With each purchase of a Inca 26L backpack, Cotopaxi helps funds an on-staff educator at the Maria Imaculada Orphanage near Tupiza, Bolivia. Cotopaxi gear is only sold directly from their website, helping to deliver exceptionally designed and fairly manufactured gear without traditional retail markups. 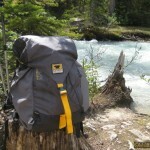 This pack is extremely versatile with great comfort. It bridges the gap between adventure needs and recreation travel. 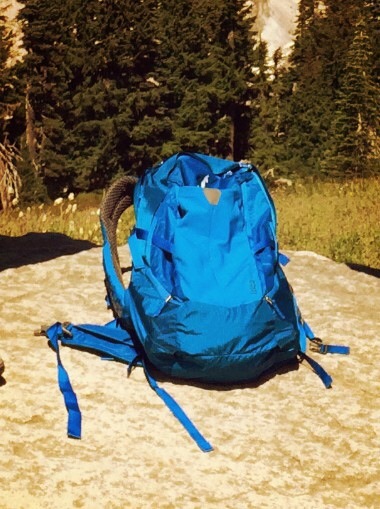 I used it on numerous hikes up mountains, training workouts for mountaineering, as well as as a traveling pack for weekends in Vancouver. It has a simple, yet thoughtful, design, including one main compartment, a hydration/laptop sleeve, a stretchy front panel (great for snacks/water) and a boxy top pocket. The hip belt is removable and each side of the belt padding (not removable) has a zippered pocket. 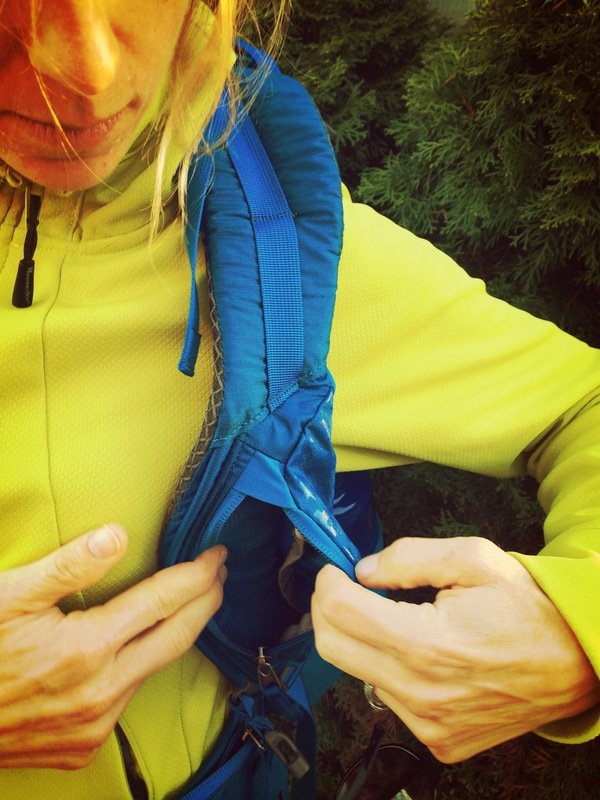 They even color-coded the main compartment zippers to make it easy to get into the right compartment. Because its framesheet is flexible (vs. a rigid internal one), the back panel can bulge a bit when you load it to capacity, but the unique part of this is that the bulge falls in line with the natural curve of your back. The Inca 26 is the perfect size to carry everything for a long day hike, including food, water, trekking poles, clothing layers, sunglasses, a first aid kit, map and compass and headlamp. I’m a huge fan of pockets, and this pack is well thought out. There are two zippered hip pockets in the hip belt as well as one on a pocket in the left-side strap. Perfect for your phone (smaller phones), a small tool, keys or snacks. This made it very convenient, because I didn’t have to keep taking off my pack to take a picture, fuel up, etc. There is also a large external pocket that is ideal for stuffing outer-layers, hats, or pretty much anything you want to be able to grab quickly. The Inca 26 works very well on the trail and also travels equally as exceptionally. I took this to Vancouver for a few weekend trips and was very pleased. Perfect for city life. 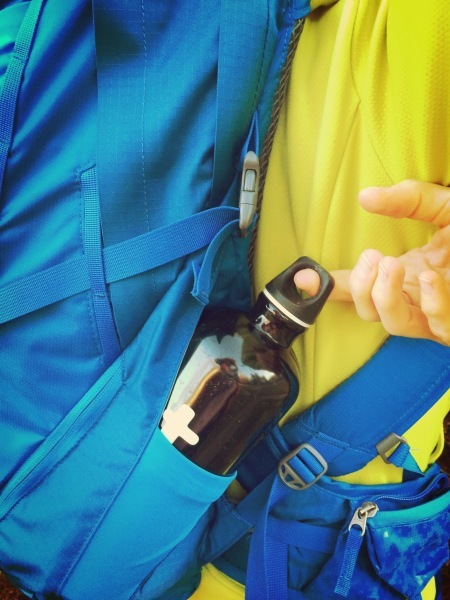 There is a sleeve in the back pouch that serves as a hydration pouch or laptop sleeve. It worked wonderfully for my Macbook Air, protecting it nicely. 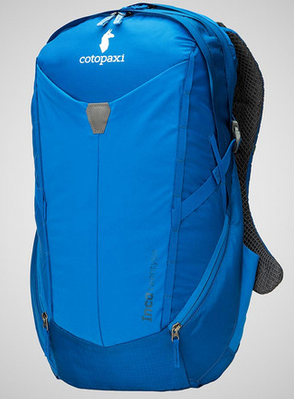 The Cotopaxi Inca 26L Backpack makes for an easy go-to in any situation with its versatility. 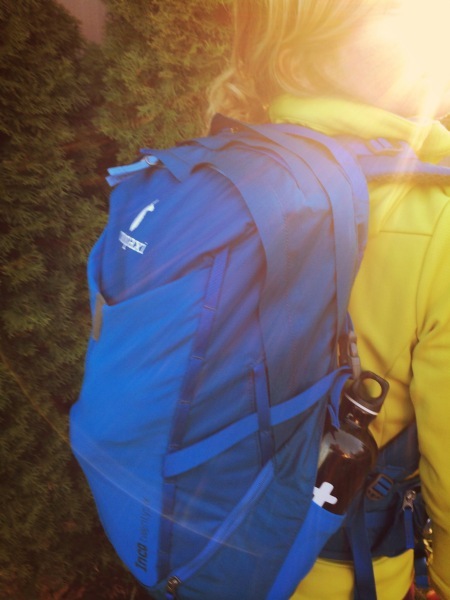 From Pacific NW trails, to summit views, to the streets of Vancouver, I was pleased to have this pack with me. It has a thoughtful and clean design with great function and sturdy construction. Cotopaxi has done a top-notch job with balancing all of these needs in a good pack, and their charitable endeavors top it off. I highly recommend this pack for anyone looking to purchase a bag that is well crafted with the perfect balance of function and a design that is comfortable in the woods or in the city. I especially like knowing that I’m supporting a great cause. Kristin Wuhrman is an avid backpacker and the founder of Miss Bellevue Vegan, a company that focuses on providing people with the tools and knowledge to foster a healthy lifestyle through a Whole-Foods, Plant-Based diet. When Kristin is not out on the trails cooking up tasty vegan recipes, she is offering personalized coaching in health and nutrition and working on her BeVegan Boot Camps. Thought healthy and tasty trail food couldn't be easy? Kristin will show you how it's done.